Concept Of Website Flowchart Sitemap. Pixel-perfect Layered Vector.. Royalty Free Cliparts, Vectors, And Stock Illustration. Image 56696859. 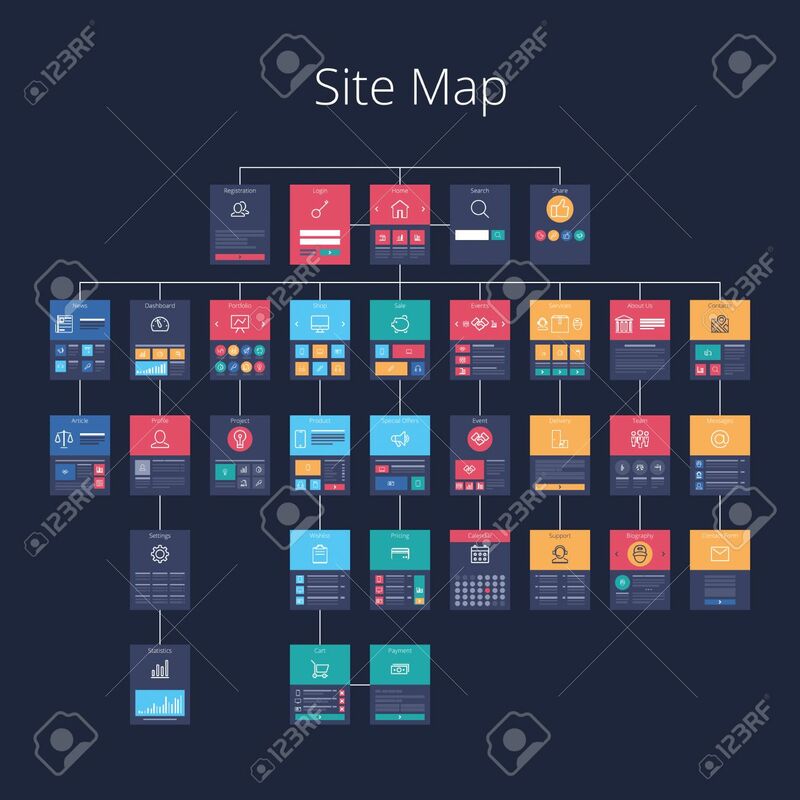 Vector - Concept of website flowchart sitemap. Pixel-perfect layered vector illustration. Concept of website flowchart sitemap. Pixel-perfect layered vector illustration.